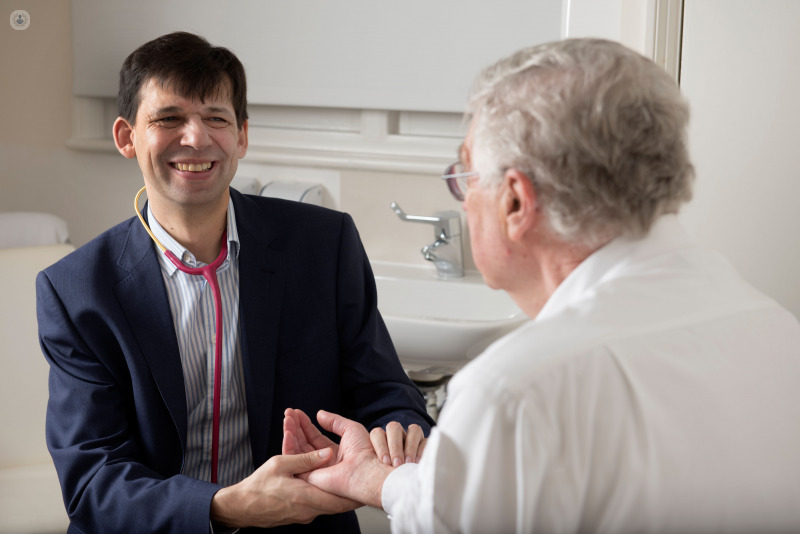 Professor Jamil Mayet is a leading cardiologist based at the prestigious London Cardiovascular Clinic on Harley Street and heads the West London Cardiac Centre at Hammersmith Hospital. 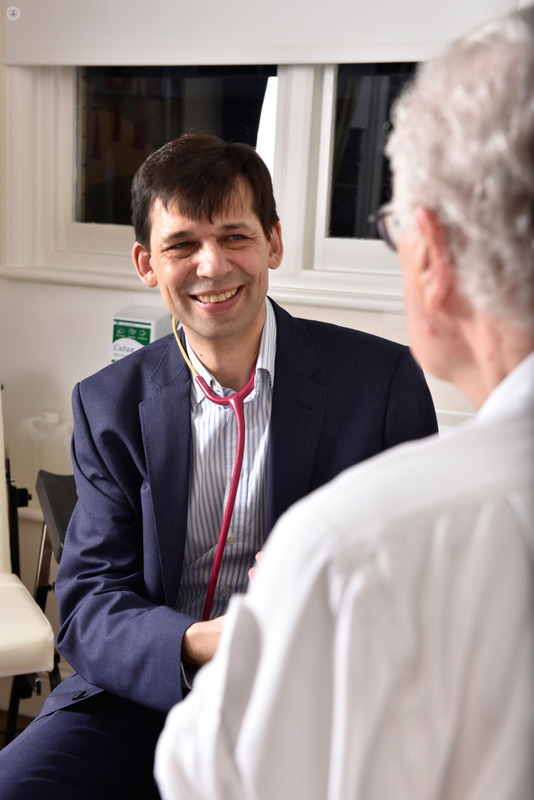 He specialises in cardiovascular risk assessment and treatment including high blood pressure and imaging of the heart. He is also known for his expertise in assessing the heart during pregnancy and before operations. He has been cardiologist to the England football team and premier league football clubs, screening the hearts of players before competition. 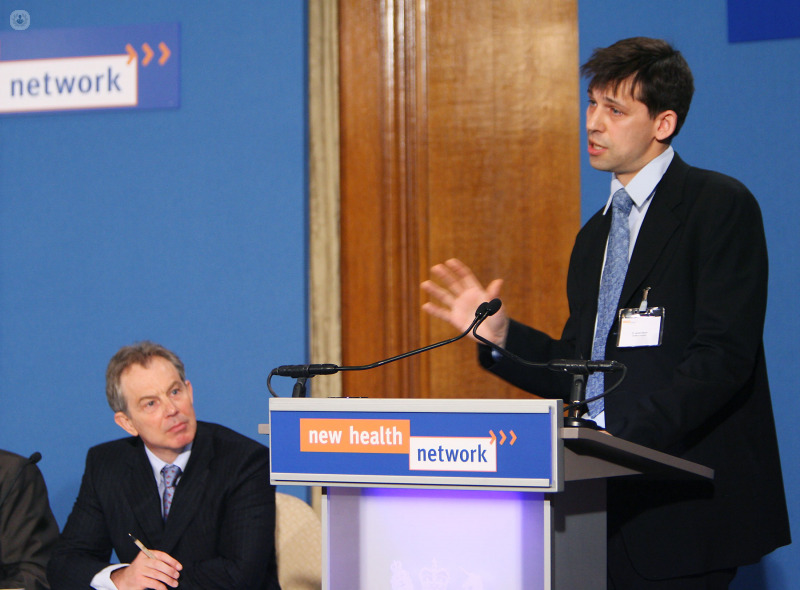 He is a founding member of the International Centre for Circulatory Health at the Hammersmith Hospital and Imperial College. Professor Mayet is a highly trained and experienced specialist. He graduated from the University of Dundee, before completing a research fellowship in the Cardiovascular Consequences of Hypertension at St Mary’s Hospital, Imperial College London. 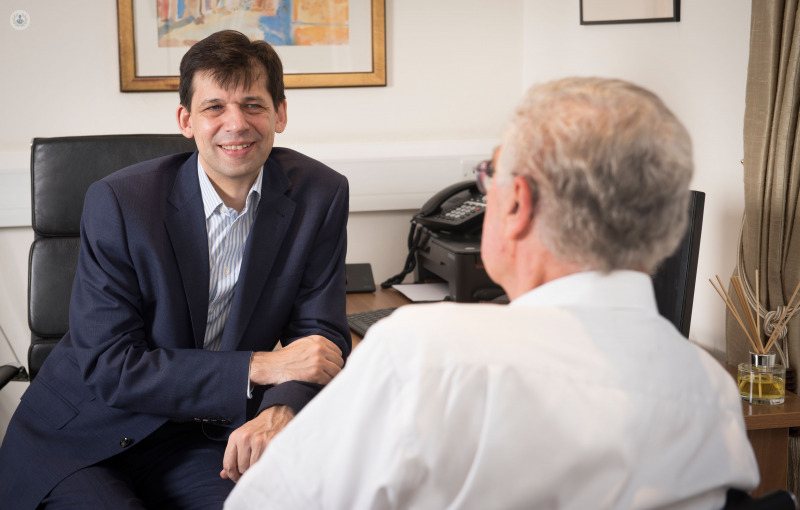 He went on to train in clinical cardiology at St Mary's and the Royal Brompton Hospitals, as well as being awarded an MBA from Edinburgh Business School. A prolific researcher, Professor Mayet has published over 200 peer-reviewed publications. His research interests include developing new technologies to assess and treat conditions of the heart and arteries, the development of atherosclerosis, and the physiology of coronary flow and blood pressure, among others. He lectures both nationally and internationally on many different facets of cardiology.